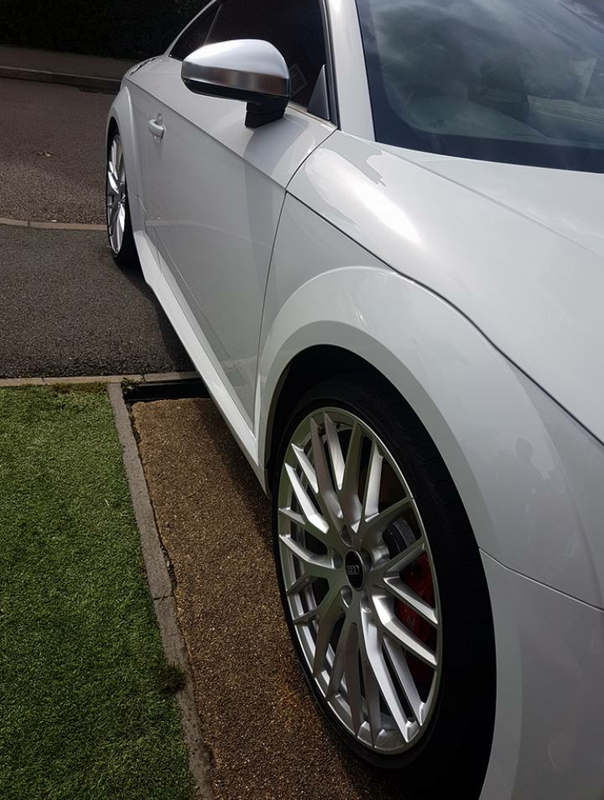 You can lease this TT for £538.35 a month.You can average 1636 miles per month for the balance of the lease or a total of 21275 miles through the end of the lease. Accidents / Damage / Missing Items / Repairs Full 18k service just carried out, front and rear pads replaced, front discs replaced. Needs to be transferred to a Ltd business. Do you know someone with a car lease they don't need/want? Tell us what you want and we'll search the market for you! Book mobile SMART repair for dent repair, scratches & scuffs, alloy wheels refurbishment! Protect your no claims bonus, avoid paying excesses, reduce motor premiums - find out more! WE BUY, SELL, TRADE and EXCHANGE, PRE-OWNED, SHORT TERM, USED and EARLY TERMINATED CAR & VAN LEASES.